Bird Kendama is unique kendama painted by Kateřina Vojkůvkova. 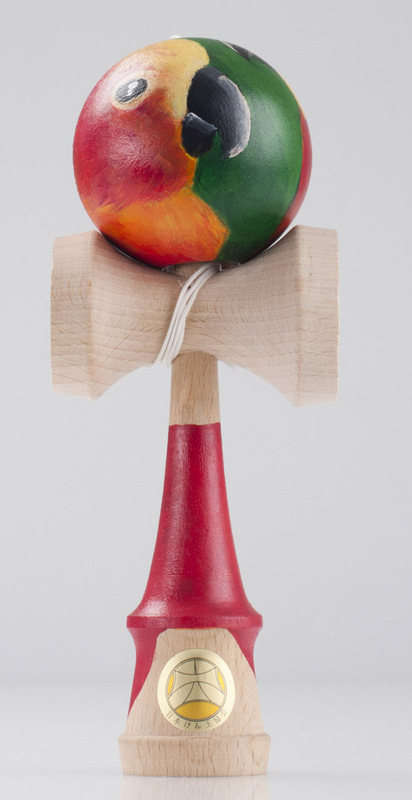 This kendama is made of natural Ozora kendama. Only one piece have been made and will never be repeated. So we are offering you choice to buy unique piece of Kendama.